In April 2002, students from Western Illinois University's Thompson Hall came together with an idea to raise moeny for breast cancer awareness. In conjunction with Campus Recreation, the committee of eight planned an event that they titled "Big Pink Volleyball." The game was set up as a traditional volleyball tournament with one giant twist- the four foot pink volleyball that was used to volley. In their first year, 39 people participated on six teams and raised $318.75 for Susan G. Komen for the Cure. 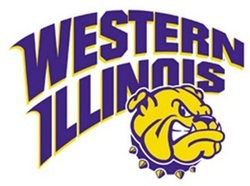 Since it's humble start at Western Illinois University, Big Pink has spread to 15 different institutions. Over the years, 11,273 people have participated on 1501 teams in tournaments throughout the country. To date, $115,100.79 for has been raised for Susan G. Komen for the Cure and other breast cancer research funds, including McDonough District Hospital and the Canadian Breast Cancer Foundation. 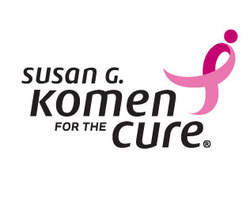 For more information on Susan G. Komen for the Cure, please visit www.komen.org.